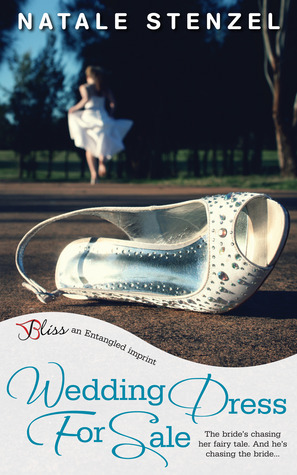 I've very much enjoyed the latest Entangled releases I've read the week before (Jane's Gift by Karen Erickson and Operation Cinderella by Hope Tarr) that I was excited to read Wedding Dress for Sale, though I liked it somehow I didn't connect with this story/characters as well as with the other books. My detailed review will be posted soon. Had a busy weekend full of family events, so I didn't get around to start a new book yet.